XPRIZE hands the Skysource/Skywater Alliance their $1.75M prize. It’s not unheard of for fundamental human necessities—shelter, food, and water—to not be met in certain parts of the world. Whether a result of poverty, political turmoil, geography, limited resources, or all of the above, it remains a struggle for many. However, a team of sustainability experts in California may be closer to solving one of those problems. Gerald Frankel, a technical editor of the Journal of The Electrochemical Society, corrosion expert, and open access advocate. The aftereffects of the Flint water crisis is still felt strongly four years later. Just this year, dozens of Flint, Michigan, residents were outraged by the state’s decision to end a free bottled water program. A program that came into effect after it was discovered the water in Flint was unsafe for consumption. The catastrophe came to fruition when measures were taken by elected officials to cut costs. The result of which led to tainted drinking water that contained lead and other toxins. 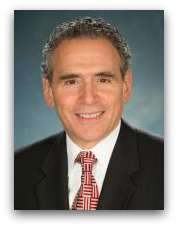 Gerald Frankel, a professor of materials science and engineering at The Ohio State University, touched on the matter in an ECS Podcast interview. Harvard students test the flow rate from one of the newly installed tap stands. A group of students from Harvard have been working to help restore clean water to the rural town of Pinalito in the Dominican Republic. Now, for the first time in a long time, the water in Pinalito is clean again. 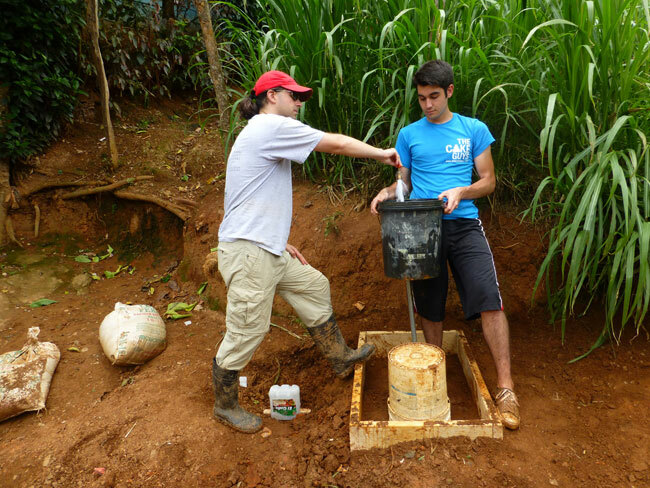 For the past 2½ years, students in the Harvard University chapter of Engineers Without Borders have been rehabilitating and improving a potable water system in the rural town in the Dominican Republic. After the most recent visit, the students returned to campus in late August having successfully worked with the community to upgrade the water quality and distribution system. The residents now have clean water – something that wasn’t available prior due to the failed well built by a government contractor. The well installed by the Harvard students can produce 27 gallons a minute, according to Christopher Lombardo – assistant director for undergraduate studies in engineering sciences at the Harvard School of Engineering and Applied Sciences (SEAS). During their time in Pinalito, the students made sure to integrate the community into the design and building of the well in order to combat skepticism and foster relationships. Not only does this experience provide the rural town with clean water, but it also shows the students that there are many other perspective they’ll need to consider when they go further in the field of engineering, and they won’t always have access to a state-of-the-art lab. 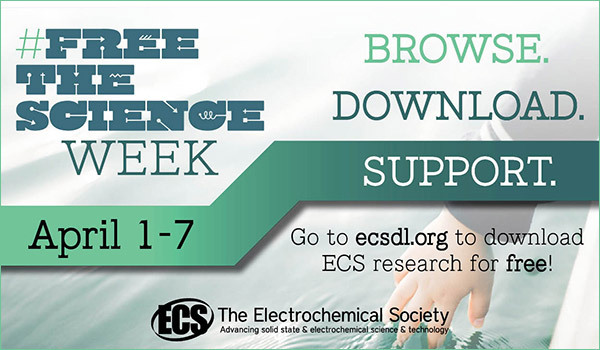 At ECS, we’re also joining the fight to provide clean water though innovation and research to those in need. We are in Cancun right now working with the Bill & Melinda Gates Foundation to find and fund new research to combat some of the world’s most serious water and sanitation issues. 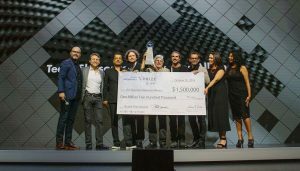 Stay connected with us to see the grant winners and their solutions to bridge the critical technology gaps in water, sanitation, and hygiene challenges being faced around the world. Damon opts to use toilet water in lieu of fresh H2O for his ALS Ice Bucket Challenge. 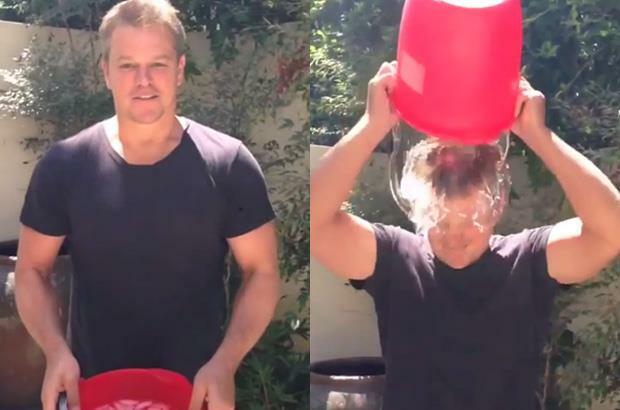 Like many other celebrities, Matt Damon has decided to do his part and participate in the ALS Ice Bucket Challenge. Though, the award-winning actor and humanitarian was a bit conflicted about wasting a bucket of clean water. His solution? Use toilet water, of course. According to Water.org, there are about 2.4 billion people globally who still lack access to clean sanitation systems. Through his ALS Ice Bucket Challenge, Damon saw a way to not only contribute to a good cause – but also educate about the very important global issue of sanitation. ECS is also focusing on the global issue of sanitation by partnering with the Bill & Melinda Gates Foundation at the 4th International Electrochemical Energy Summit. By distributing over $200,000 in funding, ECS hopes to empower researchers and bolster innovate research. Join us in Cancun, October 5-9, to take part in this multi-day workshop.